The SPCA-LA urgently needs food donations. 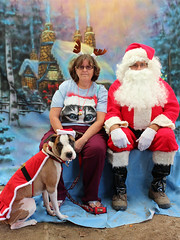 Please bring any dog, cat, puppy or kitten food to the SPCA-LA South Bay Pet Adoption Center 12910 Yukon Avenue Hawthorne, CA 90250-5422 (310) 676-1149 Visit their website at http://www.spcala.com. Click here to see a list of needed donations that are always needed and appreciated. Welcome to our new blog, where you will find up to the minute news & information! 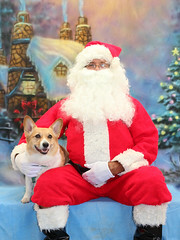 You can visit us at http://www.rbdogpark.com too!